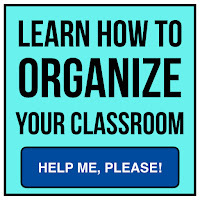 Teachers want an organized classroom. They spend time online looking at photos of clutter-free, beautifully decorated classrooms and dream of their rooms looking the same. They can imagine how great it would feel to walk into work each morning and teach without the distraction of things out of place, piles of papers covering flat surfaces and a surplus of clutter that has somehow accumulated over time. 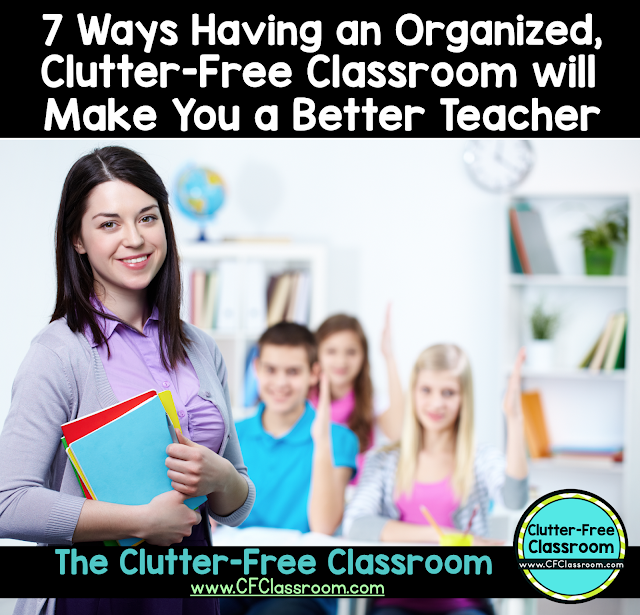 If you are like most teachers you strongly desire to have an organized classroom that is free of clutter because it "looks nice", but are you aware of how a lack of classroom organization may truly be affecting you in a negative way? 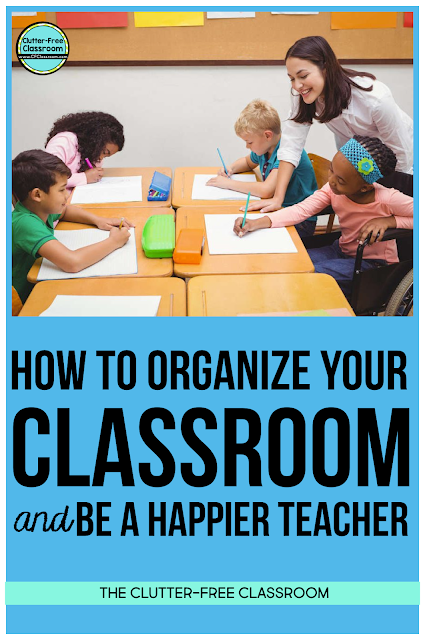 The benefits of having an organized classroom are plentiful, but you may not realize How a Disorganized Classroom is Actually Hurting You as a Teacher. You are losing valuable time. You spend extra time every day looking for misplaced items. This is taking away from your students’ learning. You are spending money to replace things you already own. You are purchasing storage containers in the hopes they will solve your problems, but they only add to the clutter. Your students are off task and misbehaving. The downtime created from not having everything at your fingertips needed for a lesson and not having strong classroom management systems in place provides an opportunity for the students to lose focus and that is when behavior issues arise. You’re stressed! Clutter takes a HUGE toll on your mental health. It’s a visual reminder of more work to be done and prohibits you from feeling truly accomplished despite the important work you do every single day with your students. You’re tired. Classroom clutter drains you of positive energy in ways you can physically feel. You’re frustrated. A cluttered classroom is a stressor that intensifies the frustrations and exhaustion that teachers are already feeling. You are unfairly perceived as not being the best teacher you could be. Despite being a rockstar at what’s really important in teaching, it may not be known because what people are seeing is clutter and chaos. You aren’t making the best impression you can to administrators, colleagues and parents and unfortunately, that may be hurting you in ways you don’t even realize. Teaching is REALLY hard work and it continues to get harder each year as teachers are burdened with new directives, initiatives, and responsibilities. Chances are you are a teacher because you felt the passion to become one. You love the task of teaching, but are feeling the pressures of all the junk they keep piling on you. 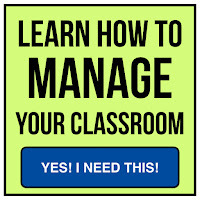 I am excited to announce that throughout this year, I am be hosting a FREE Facebook group focused on Classroom Organization and Management. This online community will be a place for you to ask questions, converse with other teachers, and share your successes and strategies that have worked in your own classroom. Don't have a Facebook account? You can join my Weekly Email Club instead. If you do have a Facebook account, I actually encourage you to do both. I hate clutter and promise not to spam you. I value your time and won't waste it with junk. Instead, you can look forward to getting exclusive no prep printables to use in your classroom and time-saving tips and ideas sent to your inbox. If you signed up for the FREE Decluttering Resource above, you also get access to the weekly email. I look forward to supporting your important work in the classroom that way. 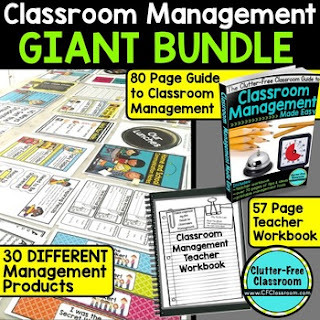 Now, if you REALLY want to roll up your sleeves and jump right in and start decluttering and organizing your classroom then I encourage you to grab the CLASSROOM ORGANIZATION MADE EASY BUNDLE. It is the sister guide to my Guide to Classroom Management. 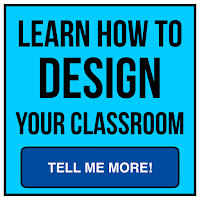 Both come with a vast collection of printable resources such as charts, labels, and tools to create a classroom learning environment that truly runs itself. 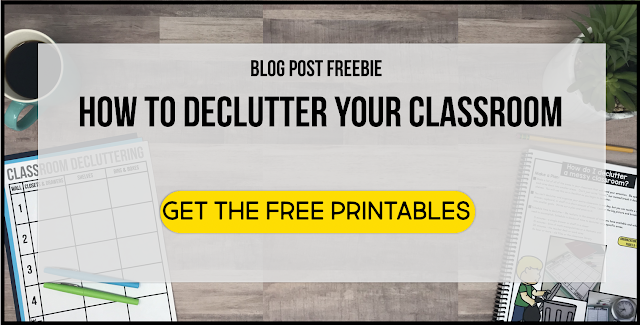 The guides along with the included printables will help you create your very own clutter-free classroom and find the happiness as a teacher that comes from being organized and on top of everything rather than feeling drained and constantly overwhelmed.